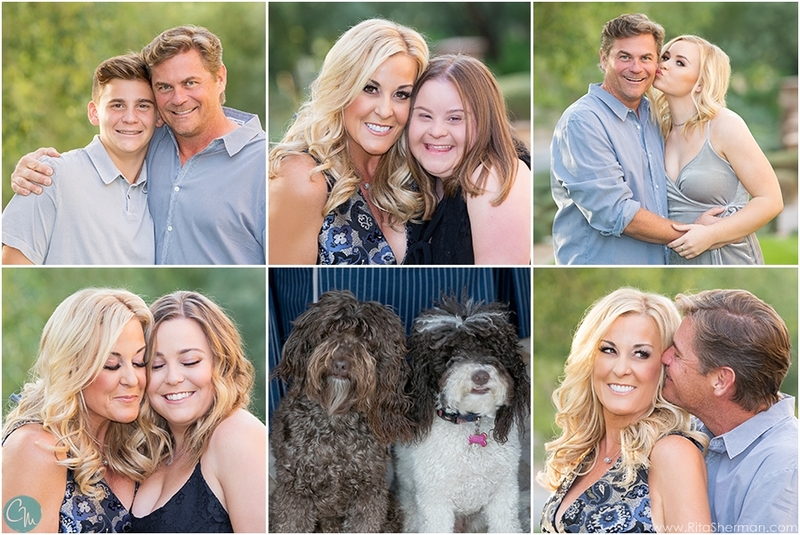 We had the best time photographing this family! We've gotten to know the Gages through NCL and Gigi's Playhouse over the last few years. Finally we got to get the whole fam together and we loved every second of it! We loved all of the playfulness, positive energy and love that exudes from this family of six. A perfect shoot in so many ways! Thank you, Gage Family, for everything!